The Tokina 11-16mm f/2.8 AT-X 116 Pro DX Lens is an ultra wide angle, short zoom range lens specifically designed for use with digital SLR cameras. The slightly shorter zoom range of this lens over the popular and award wining 12-24mm lens makes it possible to maintain optical quality even at wide-open apertures. 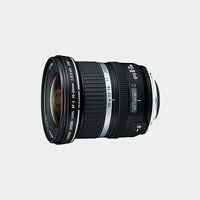 This lens features a fast constant aperture of f/2.8, and provides a focal length equivalent to 17-25mm in 35mm format. 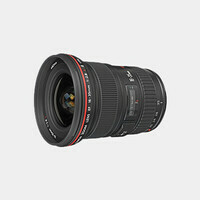 Note: This lens is not suitable for 35mm film SLR cameras or digital camera with image sensor bigger than APS-C size.